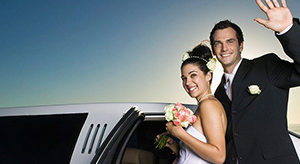 Customers need professional chauffeured transportation services for a wide array of reasons, which is why Club Chi Town Limousine offers a variety of services. The satisfaction and safety of our customers are our top priorities. 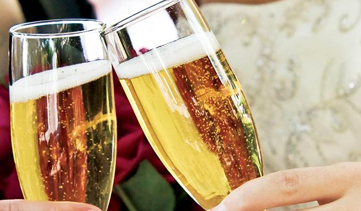 With Club Chi Town Charter Services you will be in control of your itinerary. For your business trip needs we have the coverage, capacity, flexibility, and routing-knowledge to transport you to your multiple meetings and will pick up any additional passengers for you and run any errands in between. 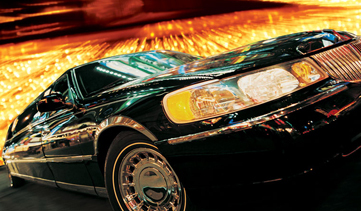 When your business takes you out of town, you can count on Club Chi Town Limousine services. 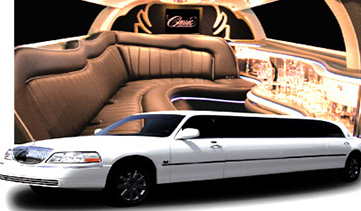 Club Chi Town services Indianapolis, Detroit, Milwaukee and other surrounding cities as well. 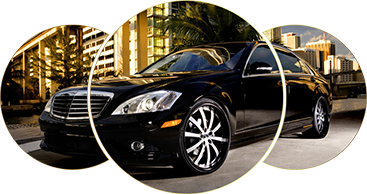 Enjoy a comfortable ride to your out of town meeting in one of our luxurious sedans.